Listen to the D&D live play podcast community telling a continuous story inspired by Waterdeep: Dragon Heist. As fans of D&D know, the live play podcast community is dedicated to producing tabletop roleplaying sessions so people all over the world can enjoy the wonders of collaborative storytelling in audio form. To celebrate the release of Waterdeep: Dragon Heist introduced at the Stream of Many Eyes in June, a group of intrepid adventurers have crafted a series of 10 podcasts with a continuous story. 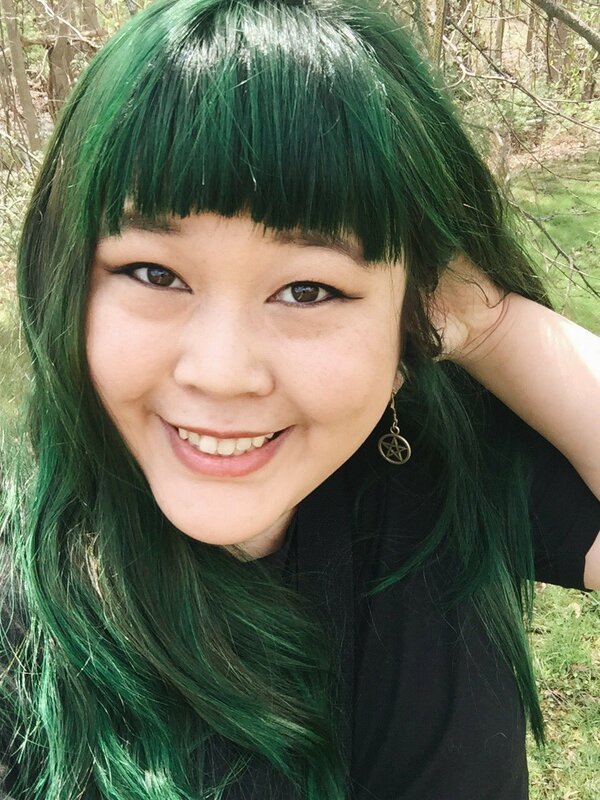 Set in and around the City of Splendor, Podcasts of Waterdeep was organized by Victoria Rogers and Josh Perault, with help from a cross-section of creators in the podcast community. As always, it’s been wonderful seeing the support and cooperation these groups have shown each other, not to mention the creativity shown by their passion for fantasy storytelling. We can’t wait for D&D fans to see what we have in store for Podcasts of Waterdeep! Starting on September 10th, you’ll be able to start listening to the adventure. Remember, all of these sessions tell one continuous story. The story begins with the first episode from North by North Quest and concludes with two separate sessions consisting of players from all of the groups with amazing guest DMs Lysa Chen & Aram Vartian. We’ll be supplying recaps at the start of each episode to get you up to speed. Scroll down to find out more about each podcast or streaming group that's participating in Podcasts of Waterdeep (#PoWD). Maybe you’ll find one or two new adventures to follow along. Subscribe to the Dungeon Delve podcast feed here on itunes, Google play, or wherever you get your podcasts. North by North Quest is an Atlanta based storytelling podcast releasing weekly using Dungeons & Dragons fifth edition mechanics. NxNQ features rotating GMs, a cast of strong male and female players driving parallel storylines with vibrant, memorable characters, and a multi-volume campaign adventure taking place in original homebrew worlds. We believe in the power of stories to unite, build, and grow a community. However you found your way here, whichever realm you hail from, or whatever alignment you've chosen we welcome you to our table! Dragon Friends is a show where a bunch of idiot Australian comedians muddle their way through a Dungeons & Dragons campaign. They’ve been doing it for almost two years now and you think they'd be better at it. Featuring David Harmon, Ben Jenkins, Edan Lacey, Simon Greiner, Alex Lee, Michael Hing and an assortment of our friends from comedy and sometimes even the telly. In The Broadswords: Rashemen is a land steeped in superstition, ruled by witches and entrenched in snow. Berserkers reign, and spirits roam the frozen wastes. Yllairies, Keilah and Mépris all have their own reasons for journeying north, but they soon find they have something in common—they are pawns in a divine plot. Join the broads as they unravel the mysteries of Rashemen. 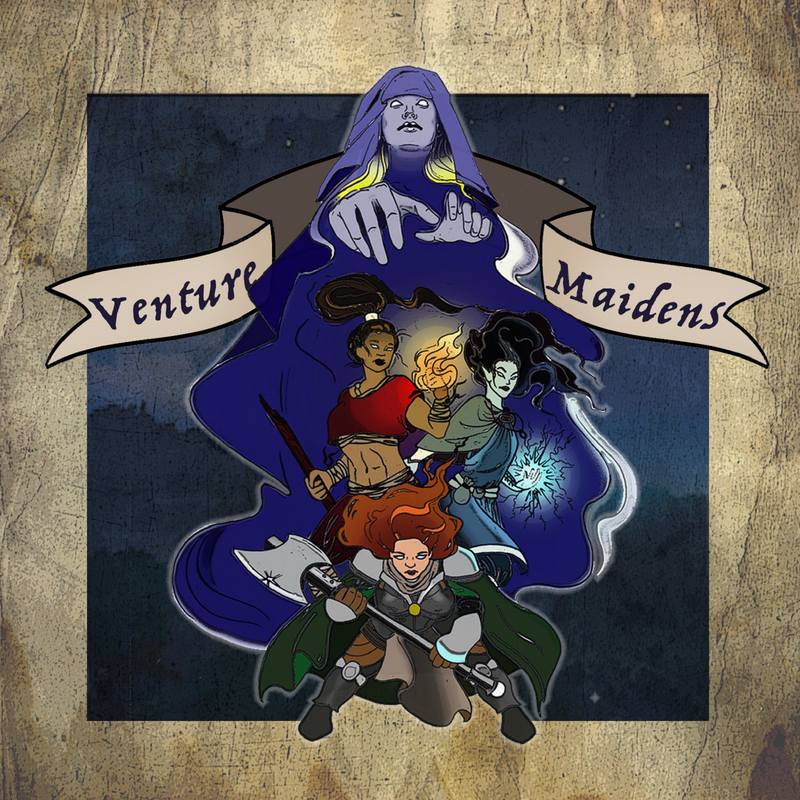 Venture Maidens is a real play fifth edition Dungeons & Dragons podcast crafted by four life time gamers. 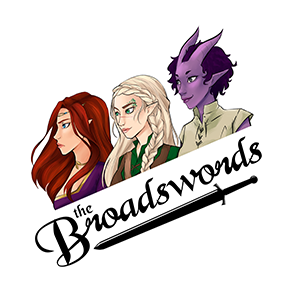 Tune in as our bold heroes: Arrnodel, Kara, and Sawyeh, do battle with the forces of evil, financial destitution, and seek answers about a mysterious organization who seems to have taken a deadly interest in the Maidens. 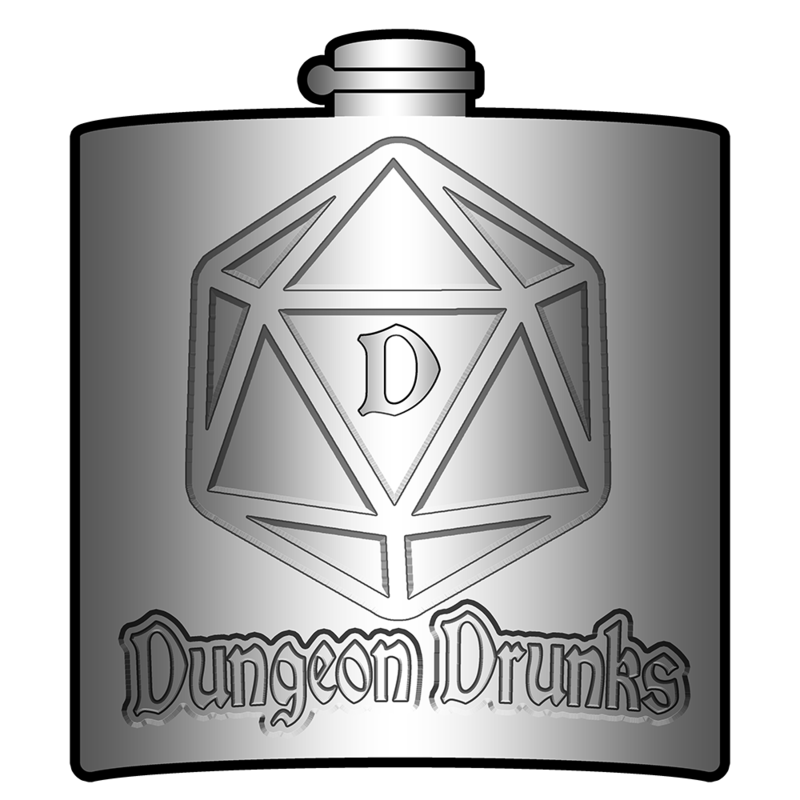 Dungeon Drunks began as a live convention Dungeons & Dragons game to raise money for charity. Now five friends get together every week, talk about their drinks, and play D&D. 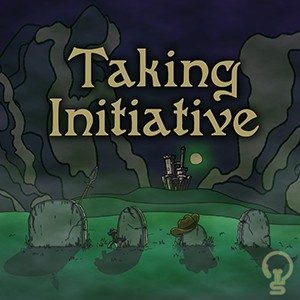 Join Jack, Jonathan, John, and Julia as they dive into a 5th edition campaign filled with adventure, humor, and drink recommendations created by DM Lauren. 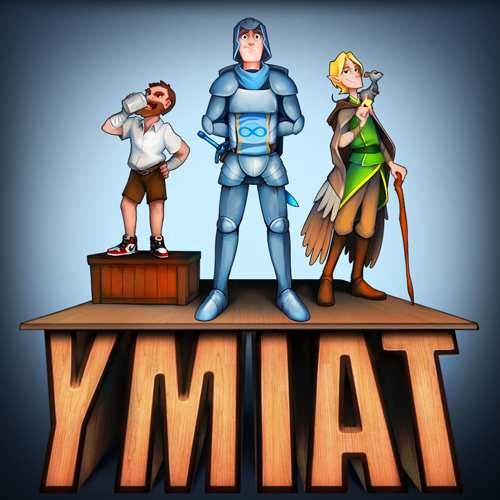 You Meet in a Tavern is a 5th Edition D&D Comedy Podcast. Follow best buds Tug, Derf, and Karl as DM Joe leads them away from their safe town of Woodhaven on the adventure of a lifetime. We're four twenty-somethings with dull jobs by day, letting our inner-nerd-kid shine in our first ever D&D campaign together. Come join in the fun! 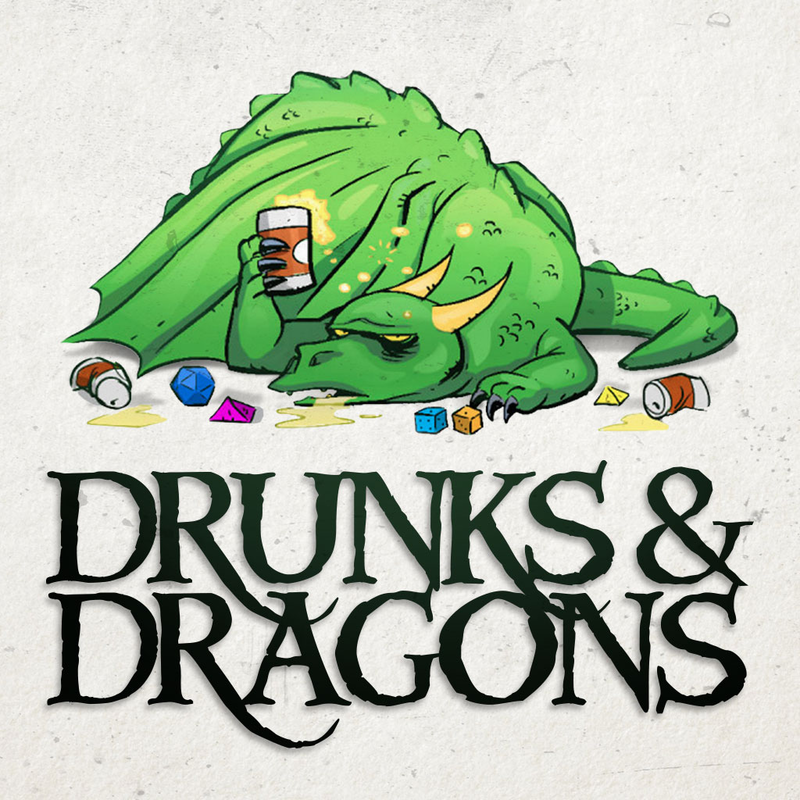 Drunks and Dragons is filled with unlikely but lovable heroes, bizarre locations, and eccentric NPCs. With an expansive back catalog, our podcast follows a group of friends as they try to save the world without destroying it in the process (again). Guest Dungeon Master: Aram Vartian: I am a designer, producer (aramvartian.com), podcaster, storyteller (godsfall.com, neonrival.com, rivalsofwaterdeep.com), and a fairly decent person. He / him.